This year's 2 tea postcard gifts are now available. I thank all of you who voted and helped me select these 2 pictures. You have made an excellent choice. Each picture is full of action and tells a story. Above, water is poured from the kettle into the Yixing teapot. That's when the fragrances of the leaves intensify and tickle our nose. It's a moment of silence and concentration. Taken in black and white, this picture has a classic and jazzy feel. It's a timeless moment full of expectation as a new brew is starting. The second picture shows 2 tea pickers harvesting Oolong in a tea garden in Changshu Hu (Alishan). They work quickly, by hand, to gather the tender spring tea leaves and buds. Their colorful cloths and hats bring a joyful touch to this scene. A ray of sunshine underlines the absolute freshness of these jade green leaves. A steep slope in the back indicates we are on a high mountain where Taiwan's finest Oolongs grow! The postcards are not my only gifts. 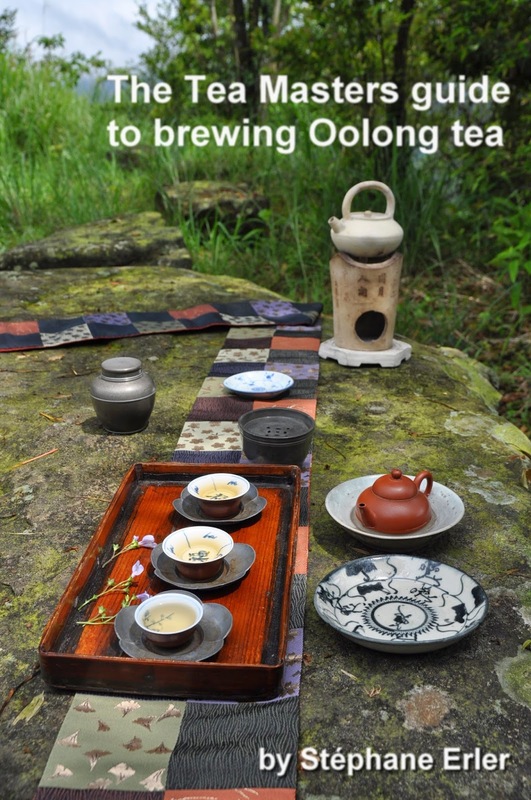 For orders above 60 USD, you receive a sample of Jinxuan and my Oolong Brewing Guide. Above 100 USD, you get free airmail shipping and receive my review of Chinese Tea Ceramics at the British Museum. And for orders of 200 USD and more, you get a sample of Tsui Feng Oolong, free EMS shipping and my review of the ultimate tea ware collection of Chinese emperors at the National Palace Museum. I will be processing your orders until January 31st. Then, the Chinese New Year holiday will last until February 11th. 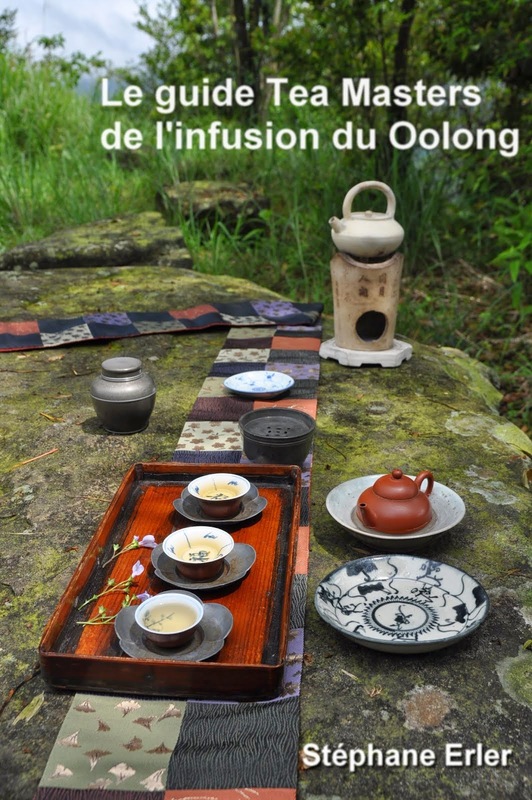 Enjoy my selection of top quality teas everywhere in the world! Encore plus jolie en vrai, merci !